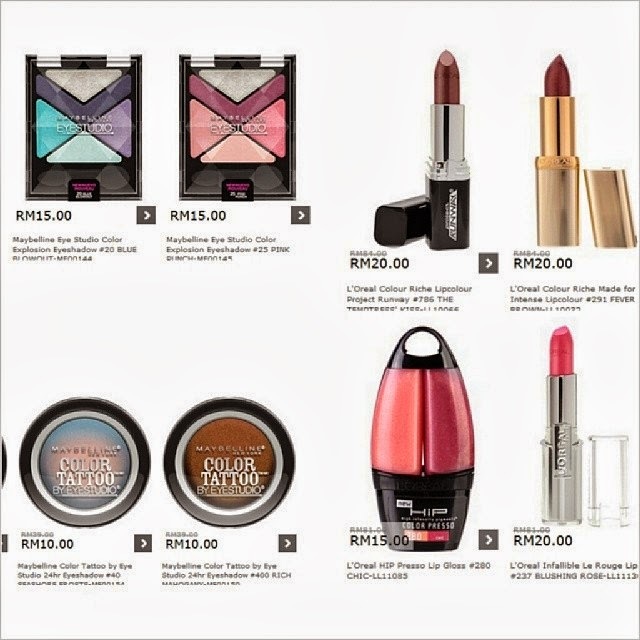 This time it's Maybelline and L'Oreal sale! @jessY Ikr! 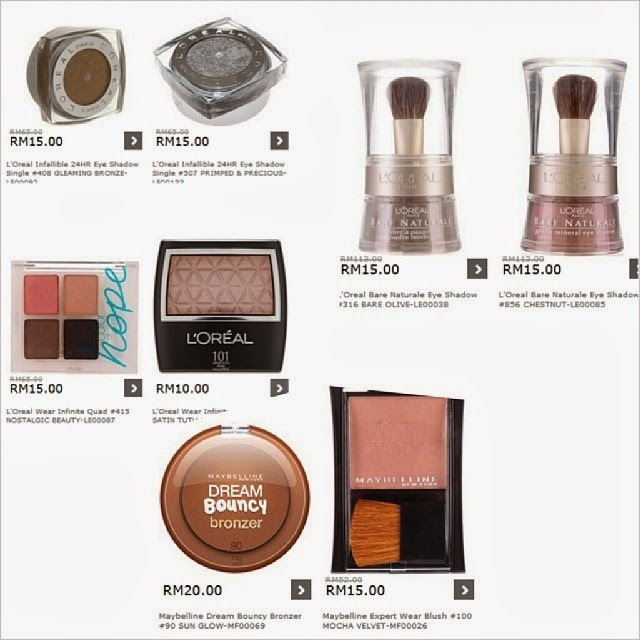 I'm in the middle of filtering my own haul, if not, will gulung tikar nanti. so many awesome stuffs!